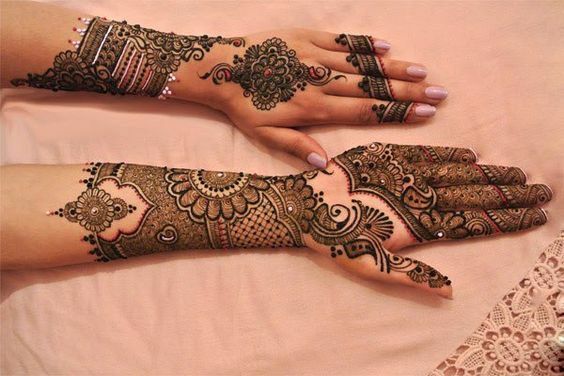 Here comes a yet another Arabic bridal mehndi design which is sure to make you fall in love instantly. 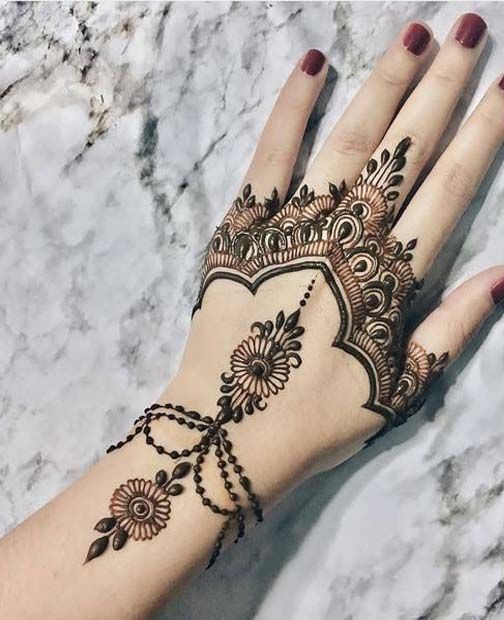 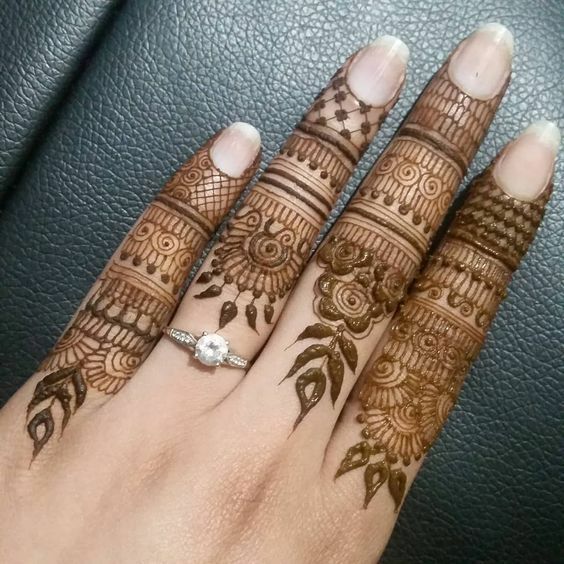 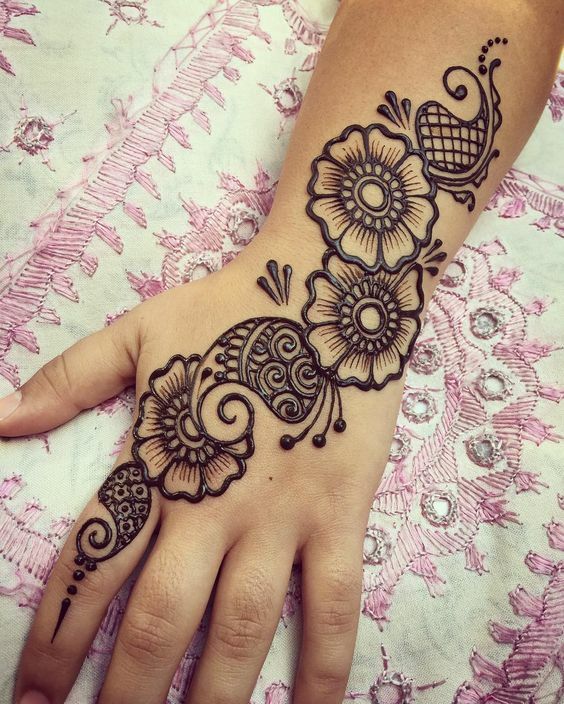 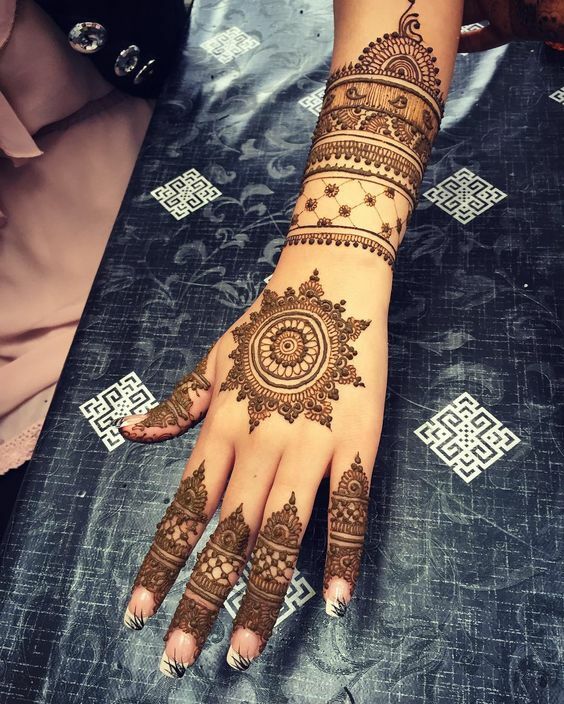 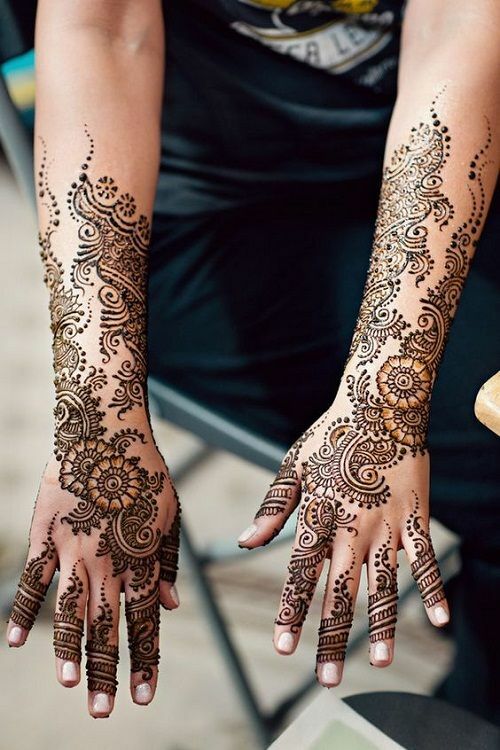 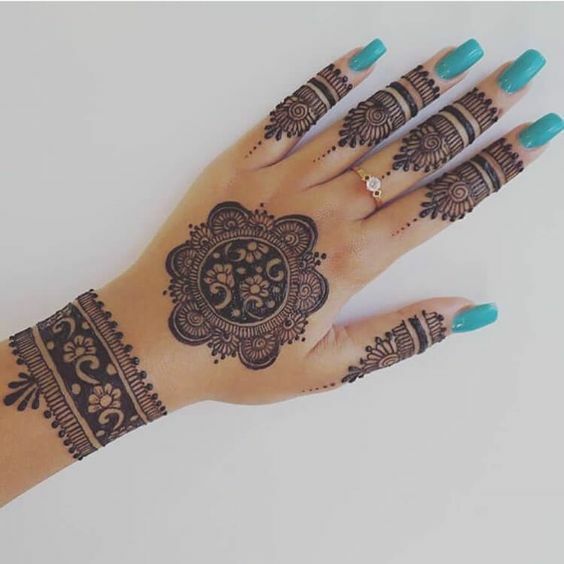 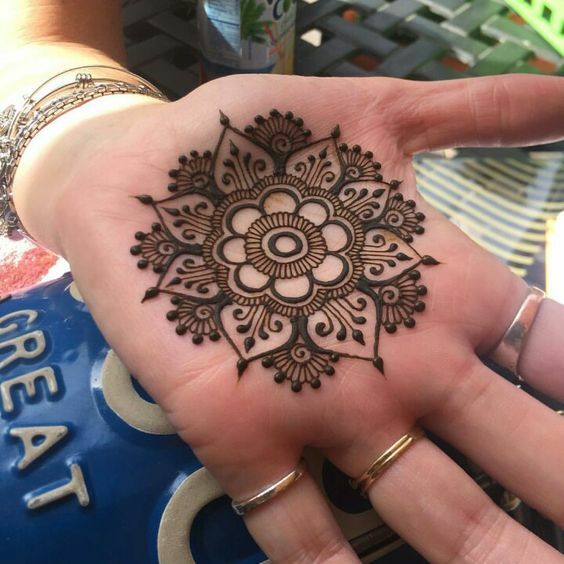 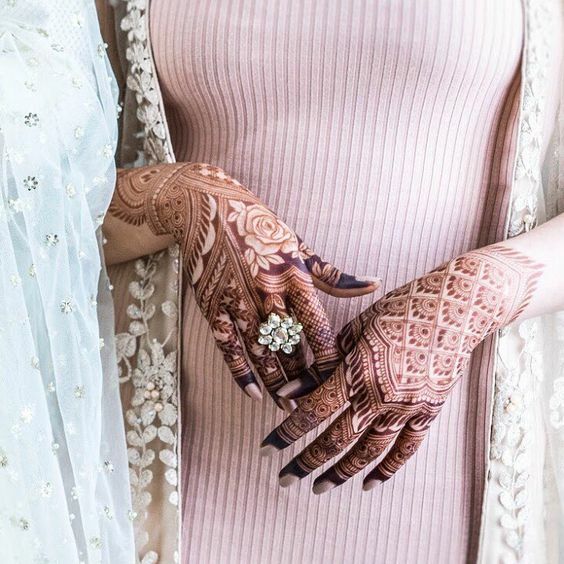 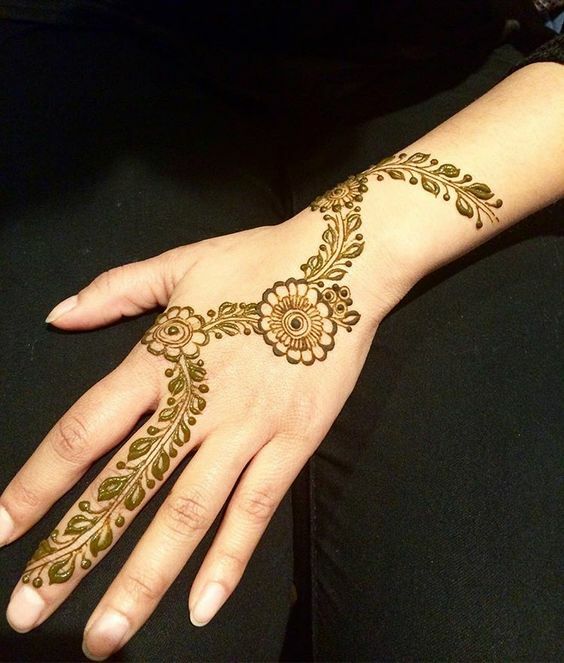 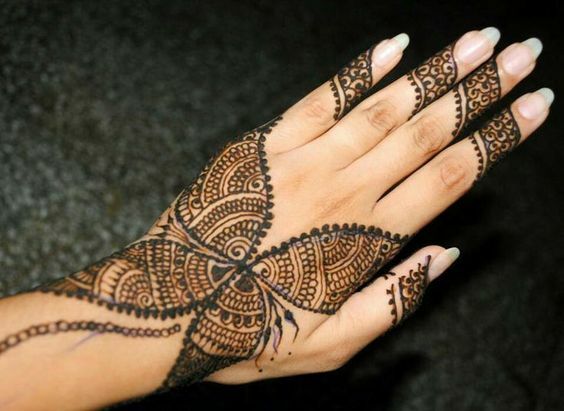 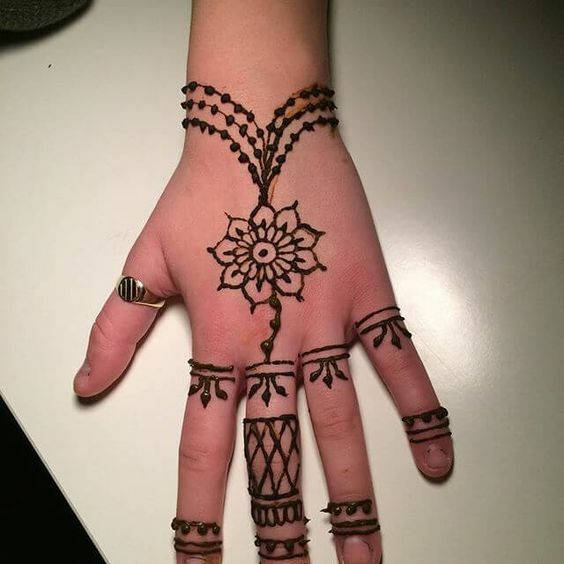 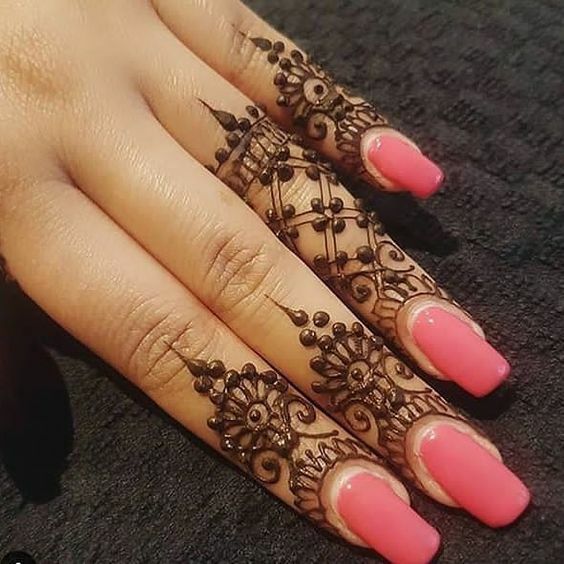 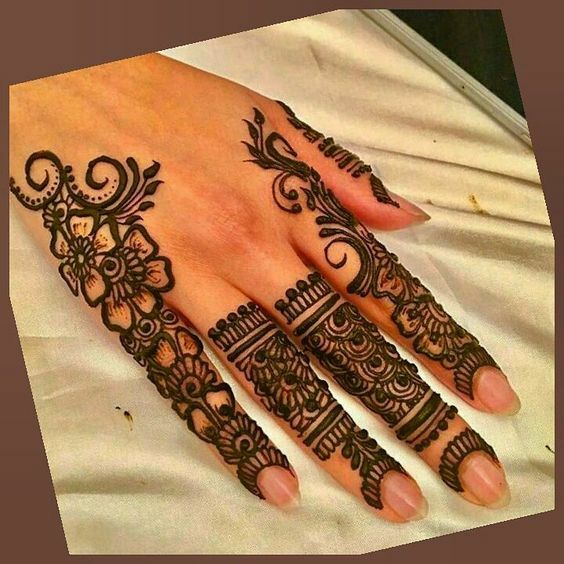 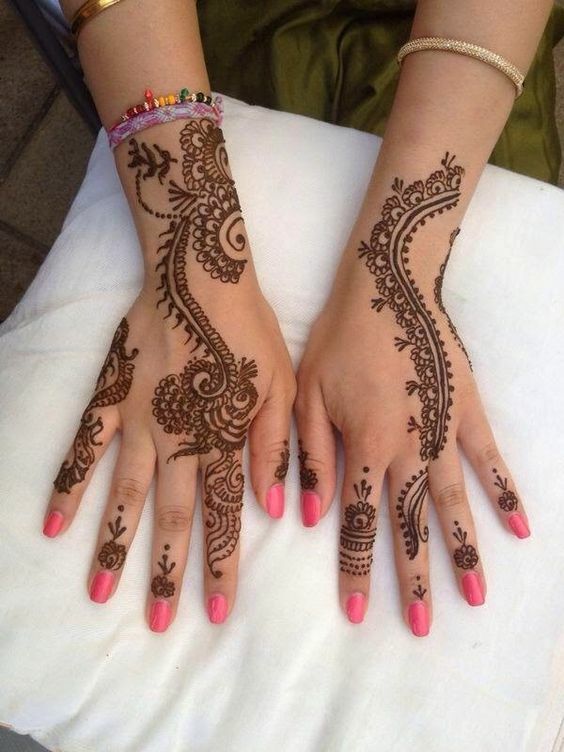 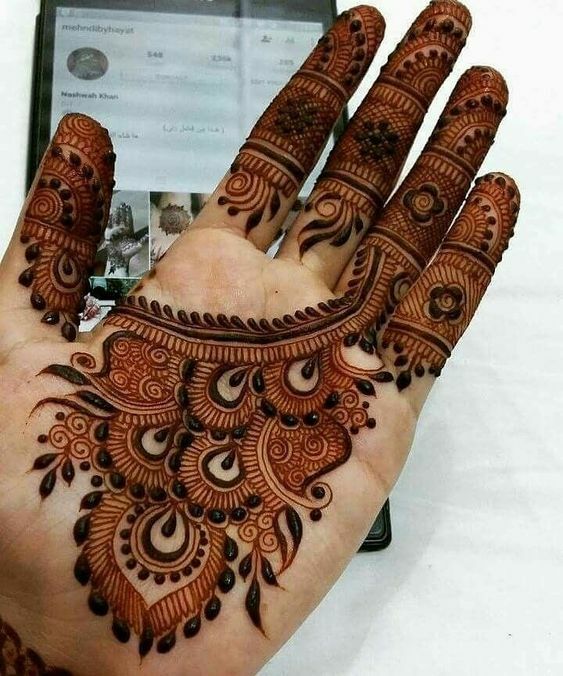 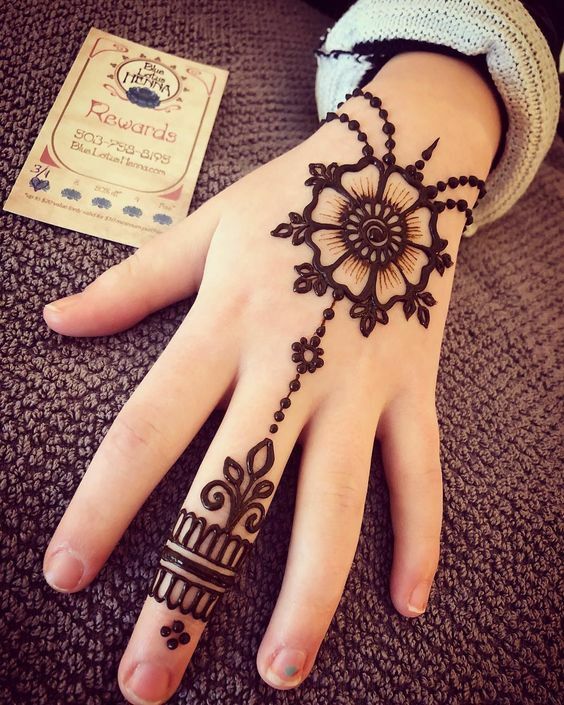 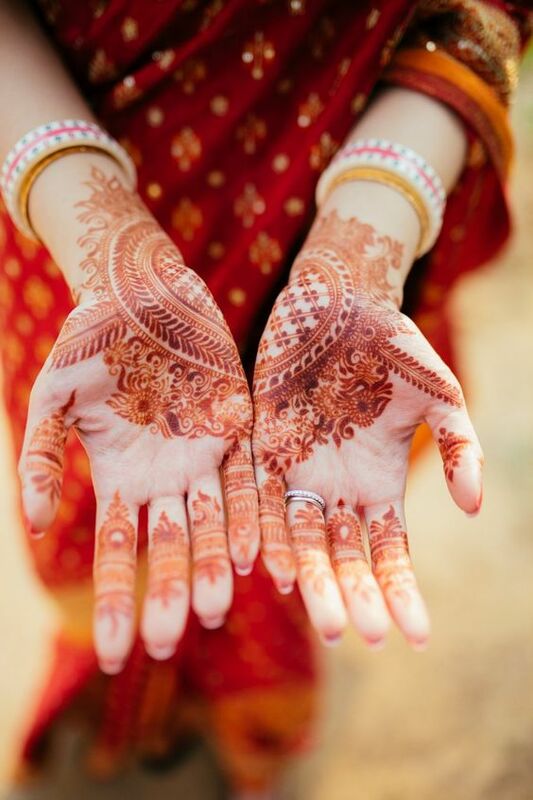 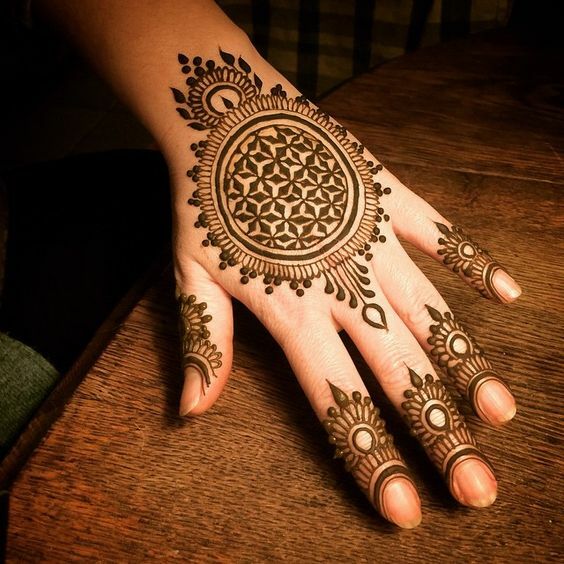 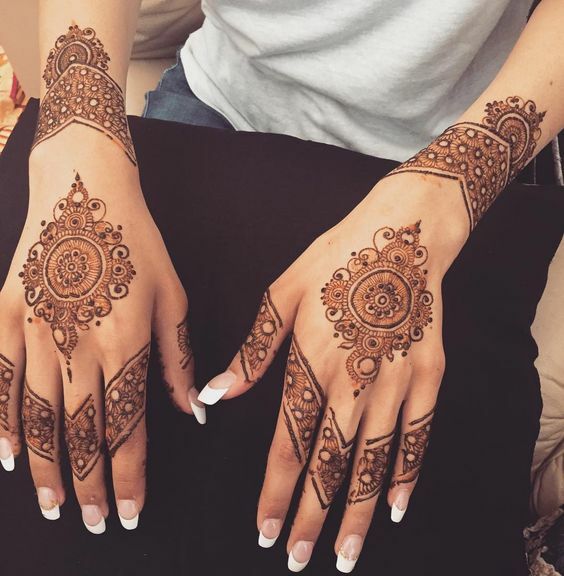 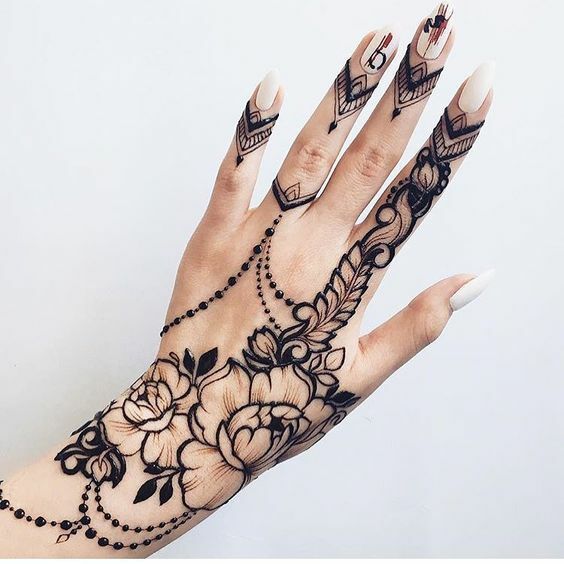 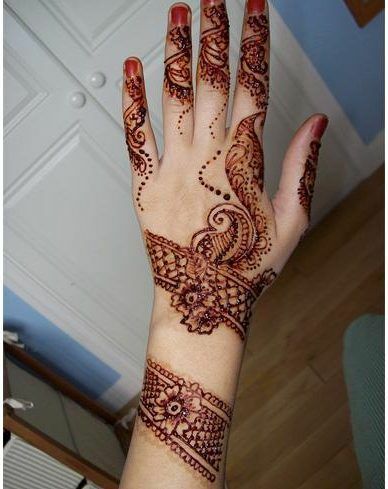 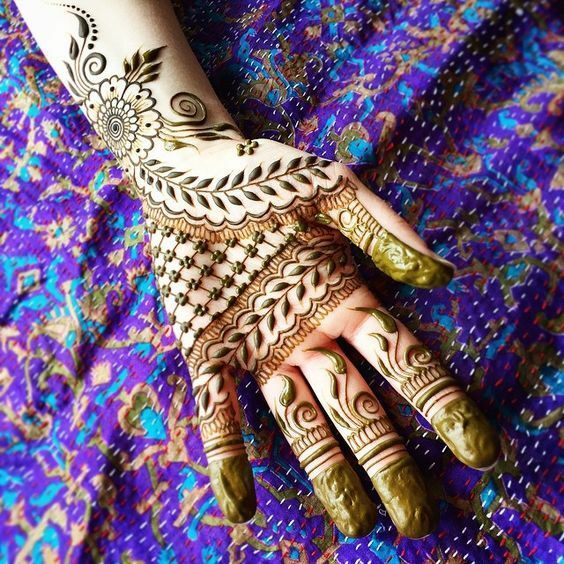 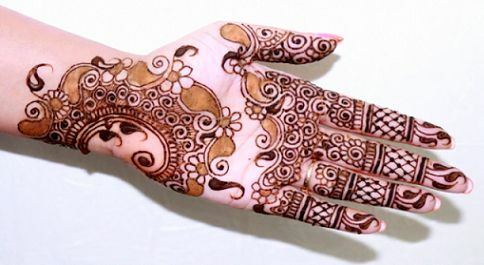 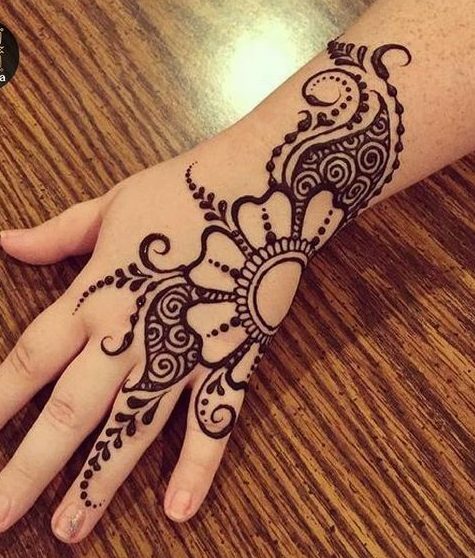 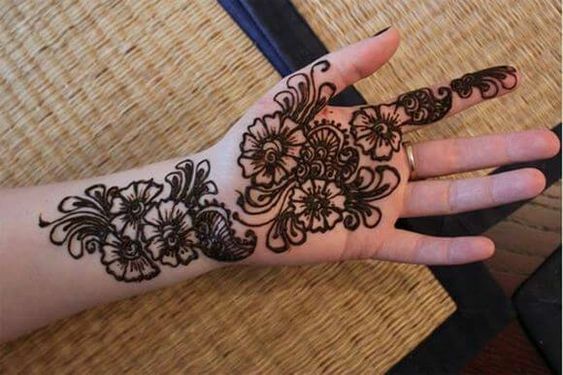 This mehndi design has super delicate floral and chain patterns a the back of the hand which look quite unique and make the whole hand look eye-catching. 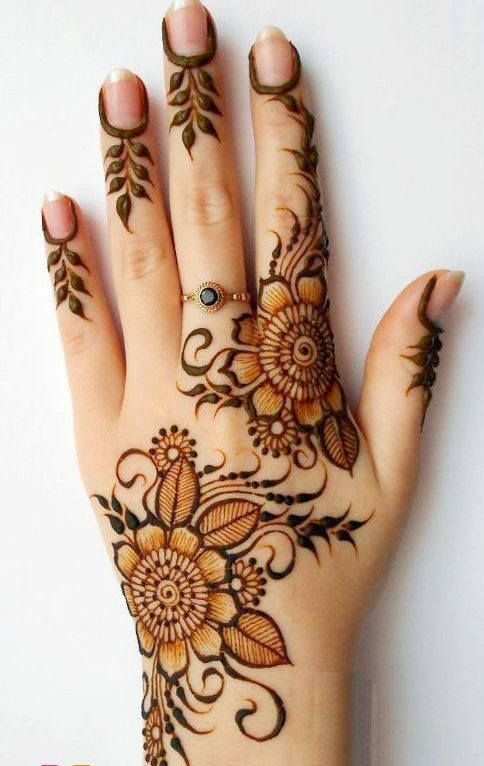 Floral patterns are everybody's favorite and they also look pretty amazing no matter what design you put them in. 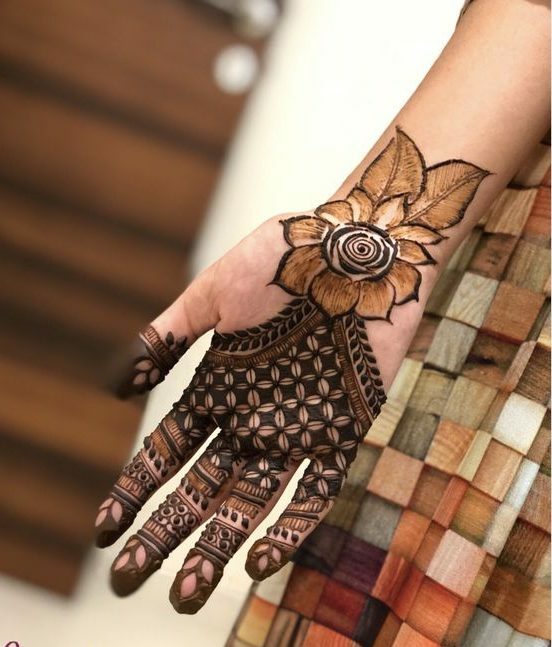 Here's one such mehndi design which will make you fall in love with its bold patterns and floral patterns. 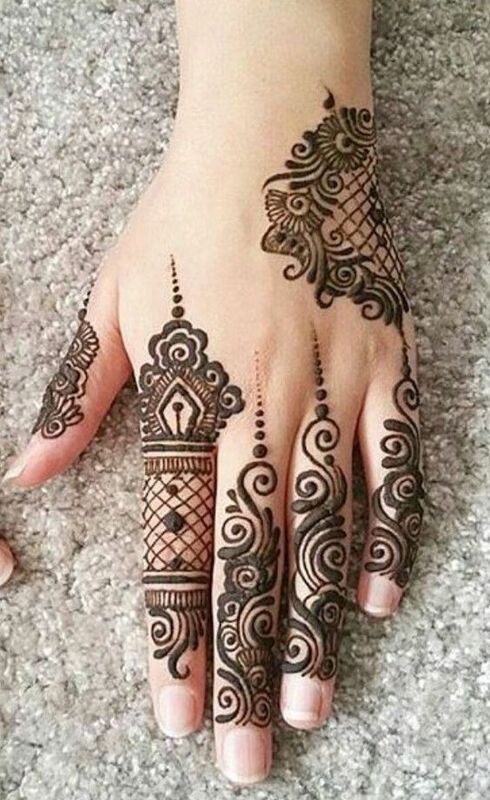 The patterns make the whole design pretty eye-catching. 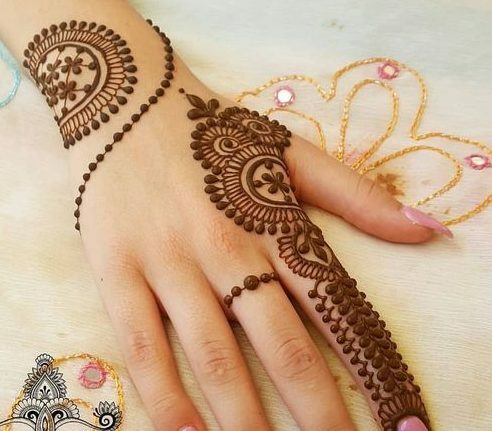 Mehndi design from the Arabic countries are pretty exquisite and stand out fo the crowd as they can be clearly distinguished. 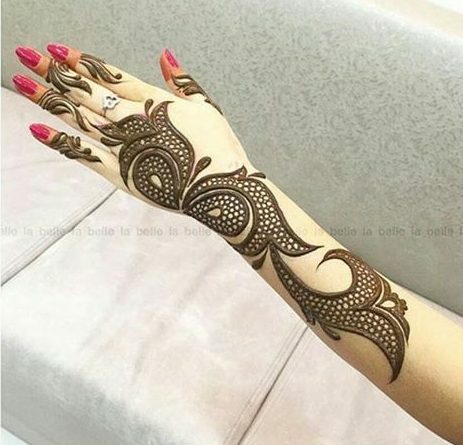 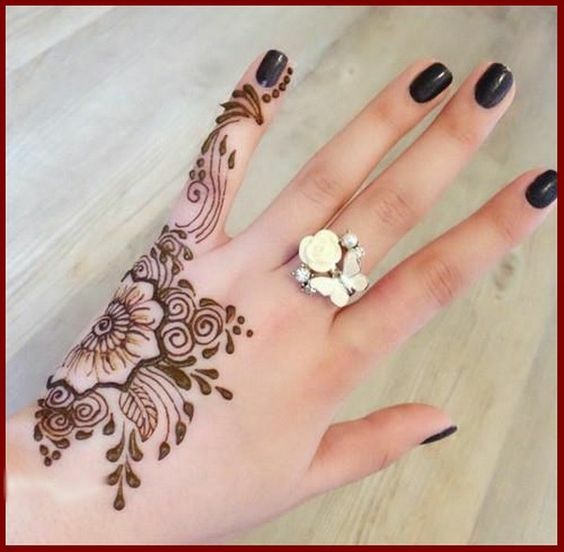 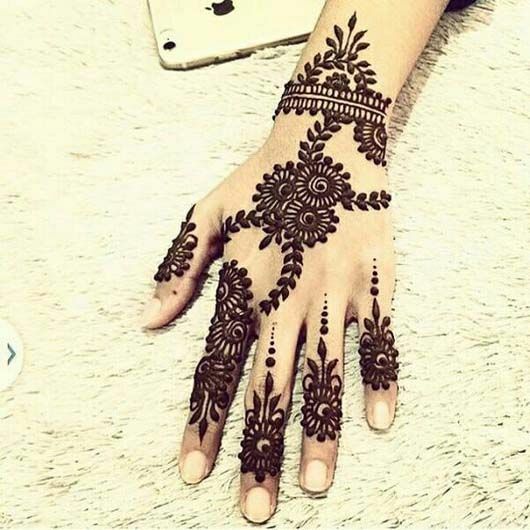 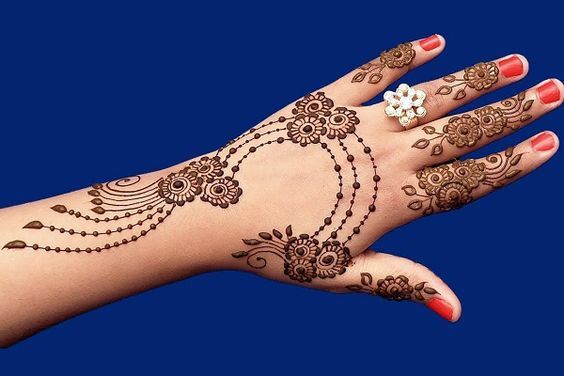 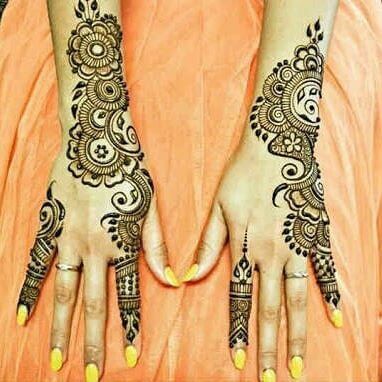 Look at how stunning this mehndi design is which is a perfect blend of classy adn modern. 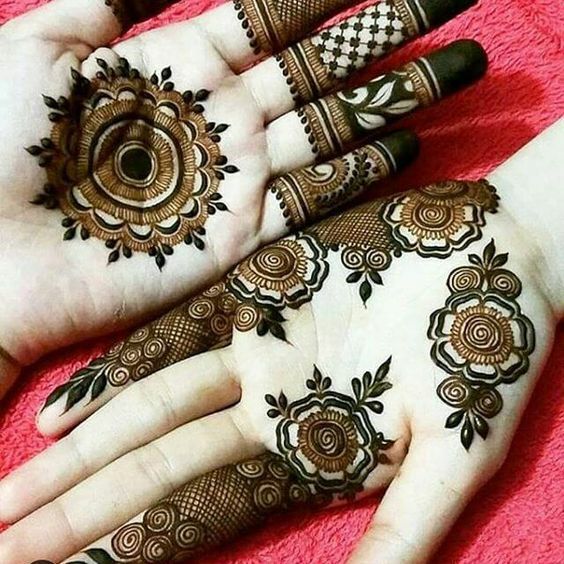 It makes the whole design look lovely. 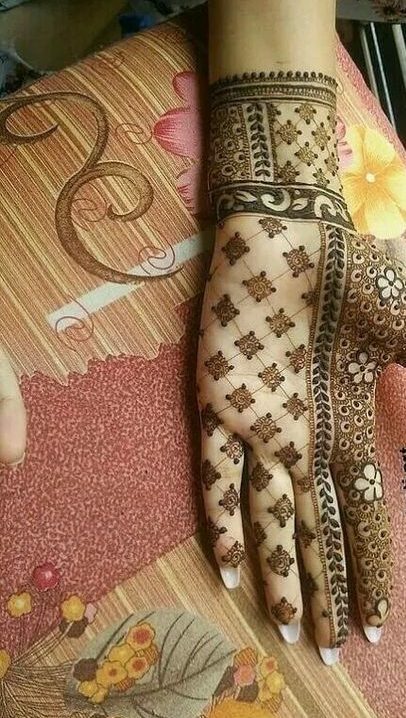 Mehndi is a beautiful art which has no limit of creativity. 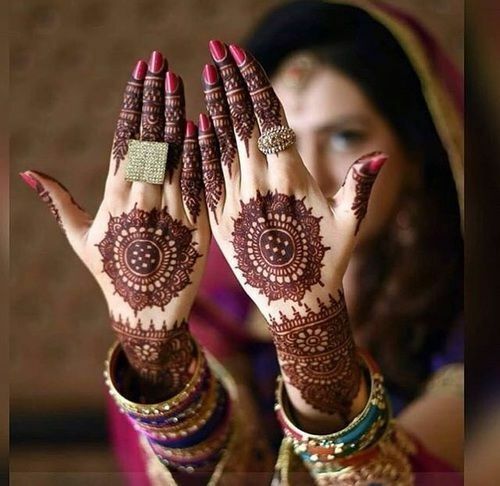 people keep coming with their own designs every now and then, however, every country has its own style of mehndi. 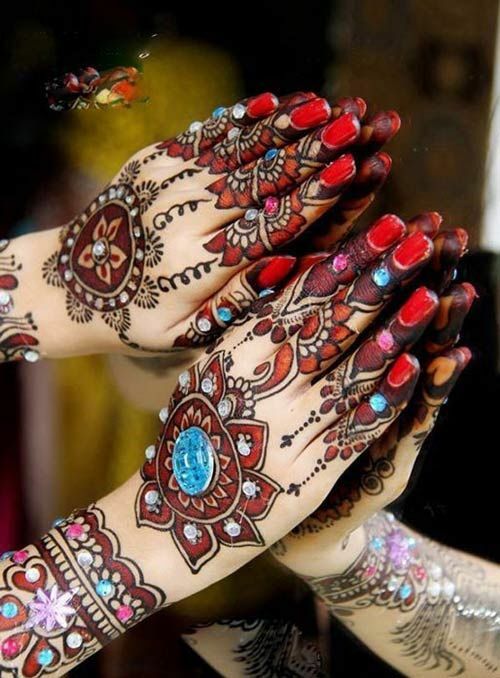 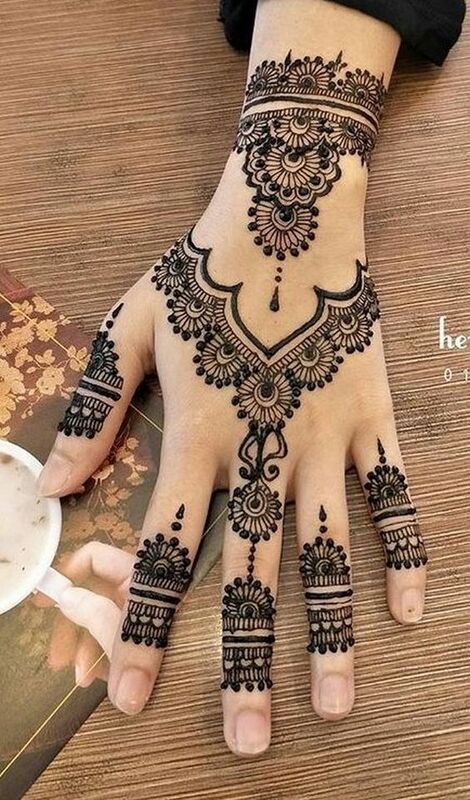 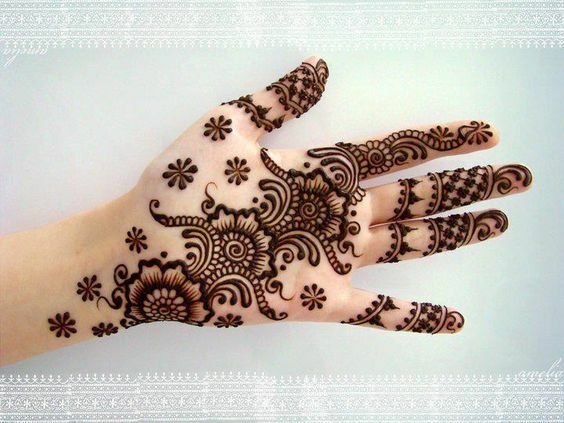 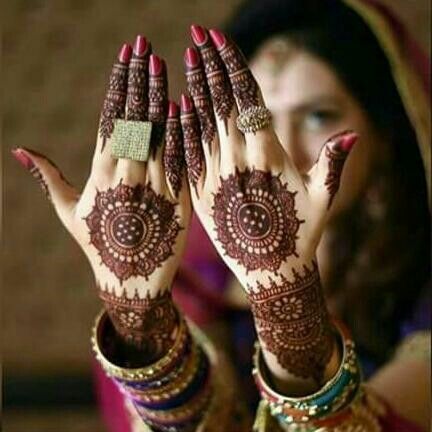 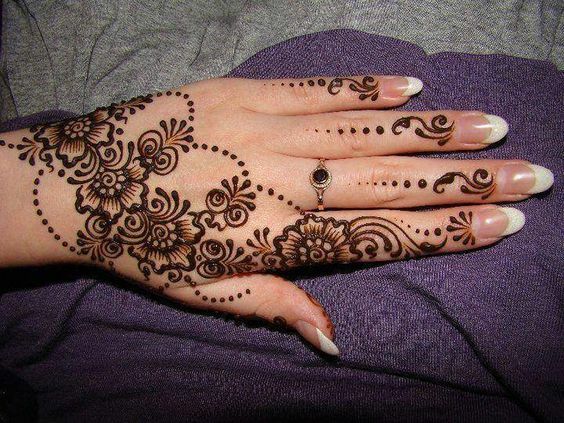 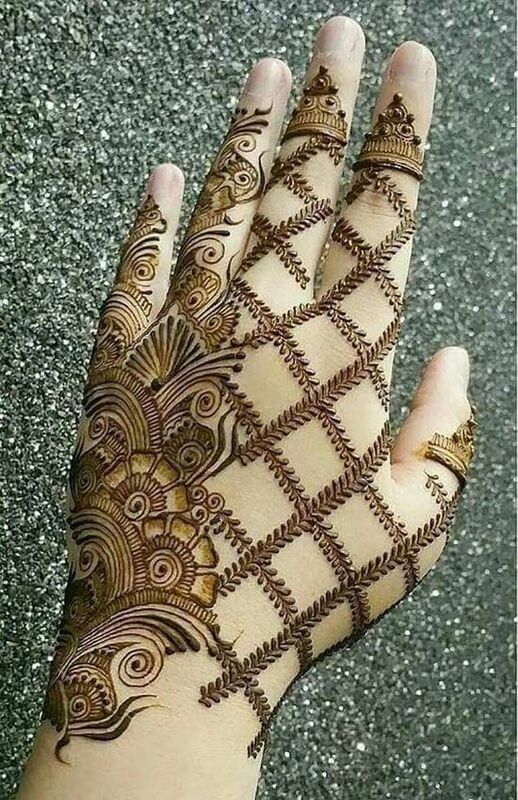 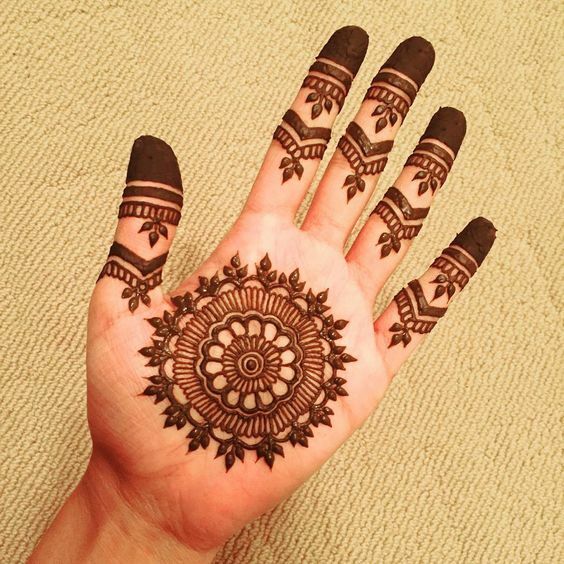 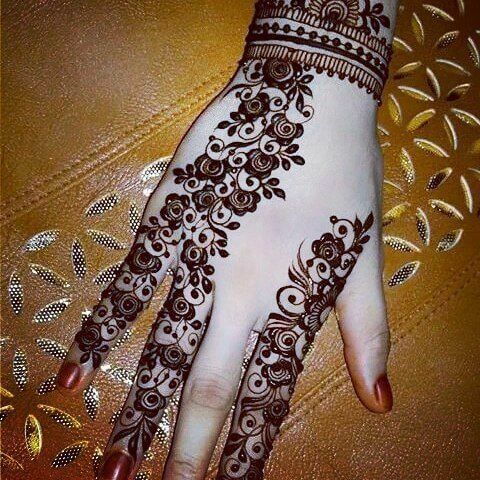 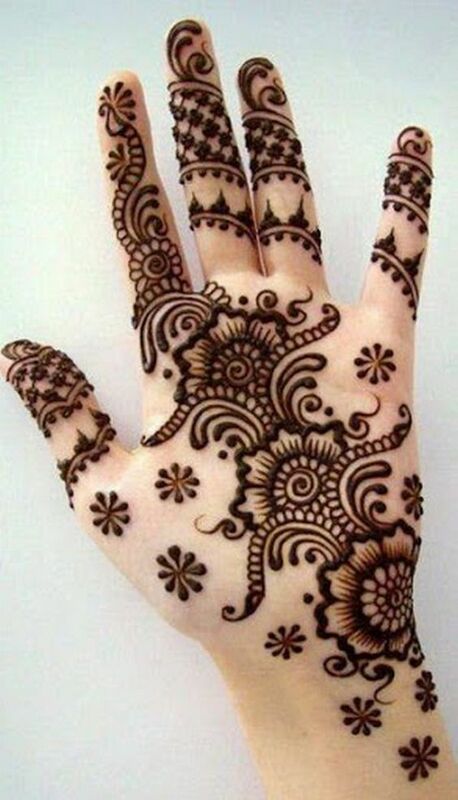 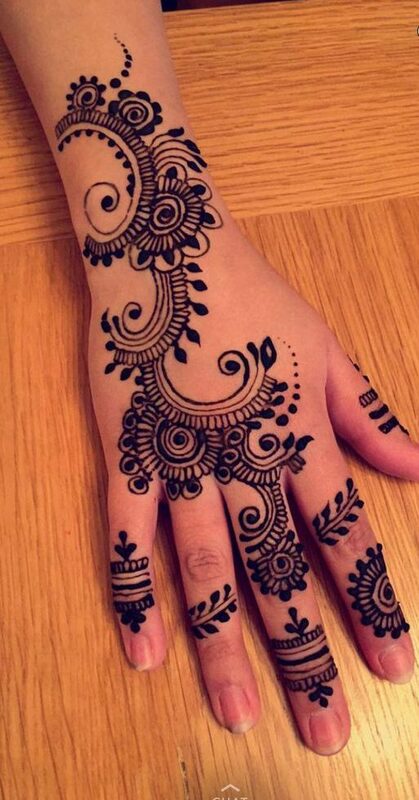 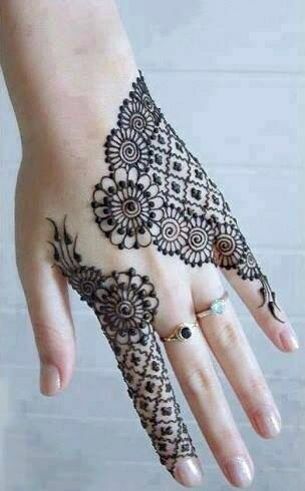 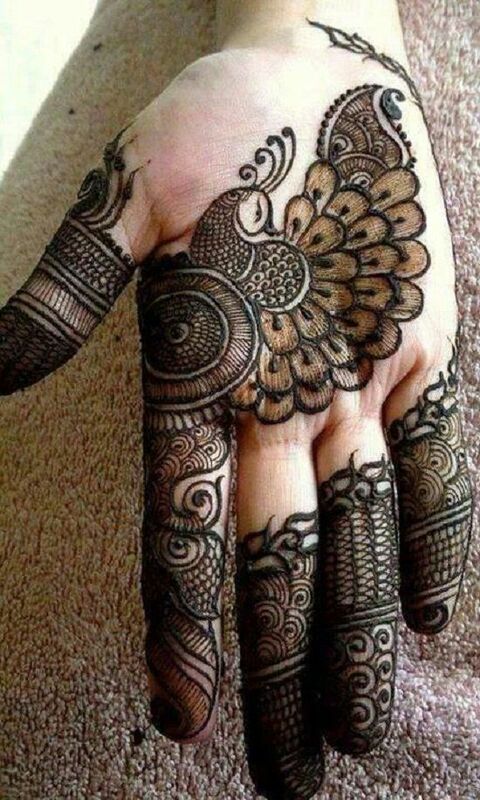 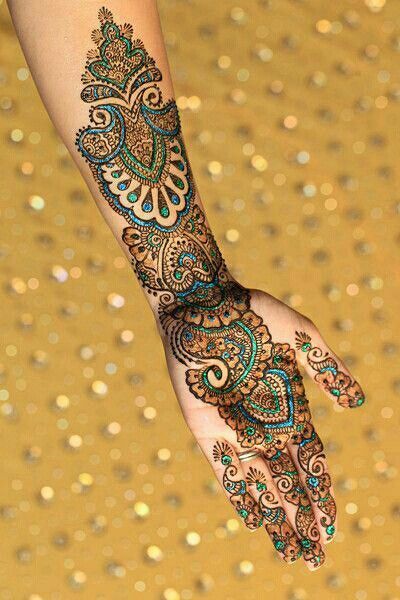 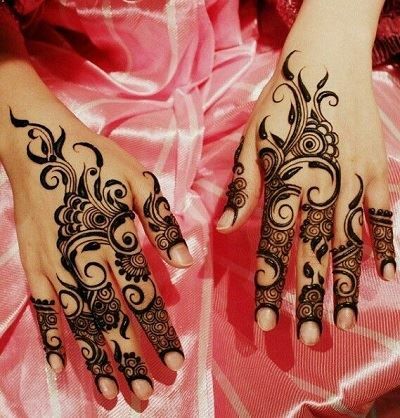 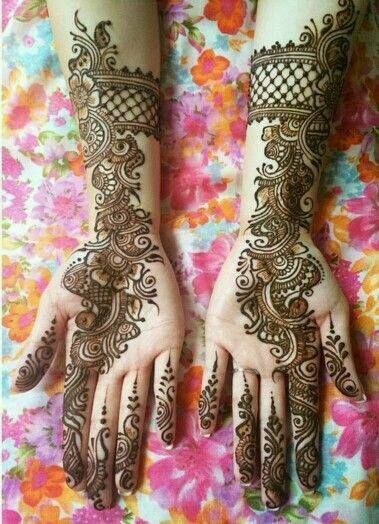 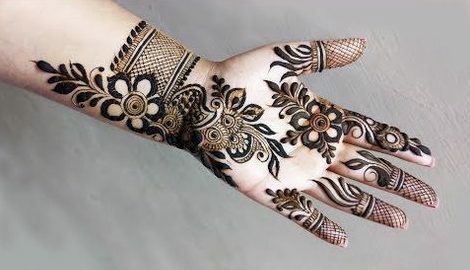 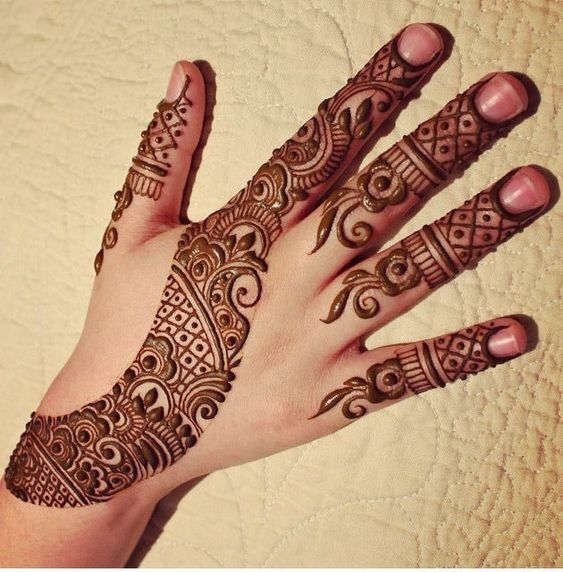 Look at this simple Arabic mehndi which has been made t the back of the hand and looks absolutely beautiful.